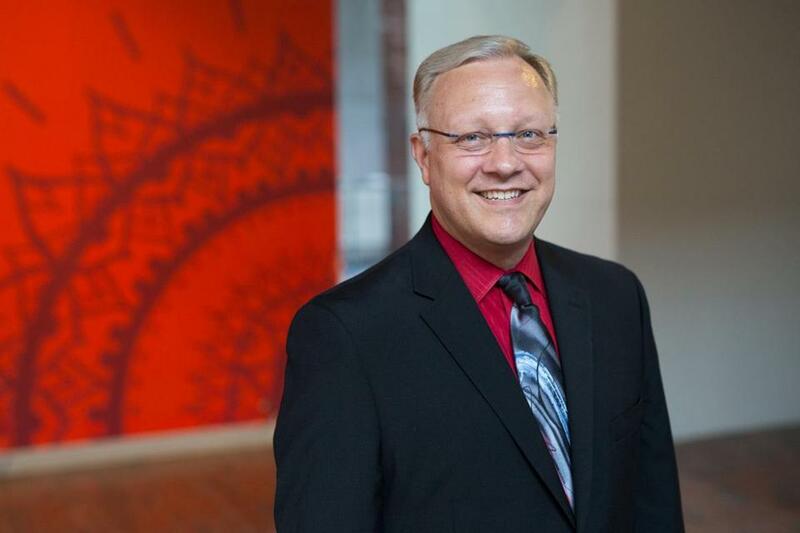 Gregory Ruffer, an arts administrator and educator with a deep background in vocal music, has been named president and CEO of the Boston Center for the Arts, whose South End campus provides performance, studio, and exhibition space to artists and arts groups of all stripes. Ruffer, who currently serves as president and CEO of the Wisconsin Conservatory of Music in Milwaukee, replaces Veronique Le Melle, who left the BCA at the beginning of the year. Ruffer will formally assume his duties Aug. 1.